Looking for an Eco Friendly holiday? LovetoEscape has a selection of holiday accommodation such as holiday cottages, homes or villas that are eco friendly. 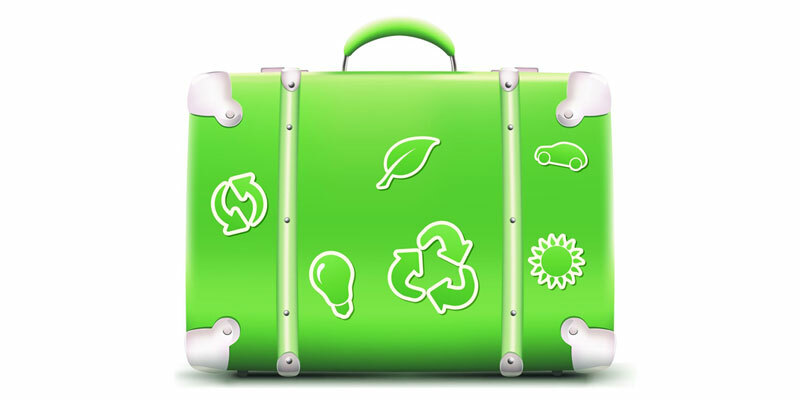 Eco-friendly holidays are becoming increasingly popular in recent years as many of us have become aware of our environmental, even when we are on holiday. Sustainable tourism is about making an effort to make as low an impact on the environment and the local culture as possible during your stay. This allows many holiday makers to enjoy both a fantastic holiday and a clear conscience! A self catering holiday can be more eco friendly than a hotel room, as you have more control over facilities such as lighting, heating and food wastage. Eco friendly cottages, holiday homes or villas can include electricity powered by solar, rainwater harvesting system, organic bedding and towels and even handmade furniture. Staying in the UK is a fantastic place for an Eco friendly holiday, as if you stay in the UK, no flights are required and you can explore the area by foot, bike and horse. Laguna Lodge Résidence: rent one of our 10 luxurious villas to spend unforgettable holiday on the Atlantic coast of France, near l'Île d'Oléron, La Rochelle and Royan.